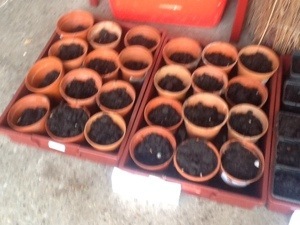 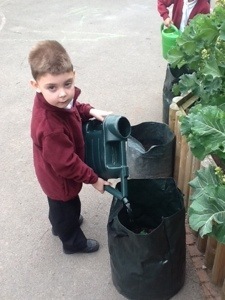 Can you count the plant pots in twos? 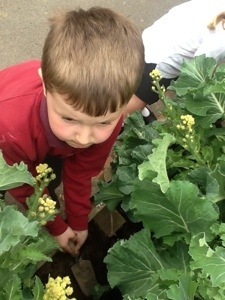 How many do you see? 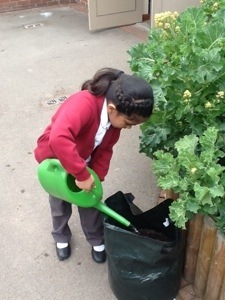 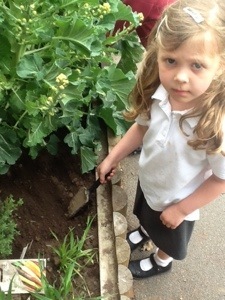 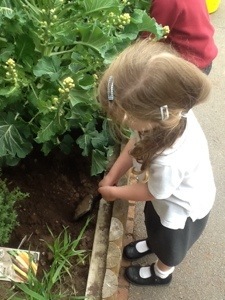 Learning to measure whilst gardening!